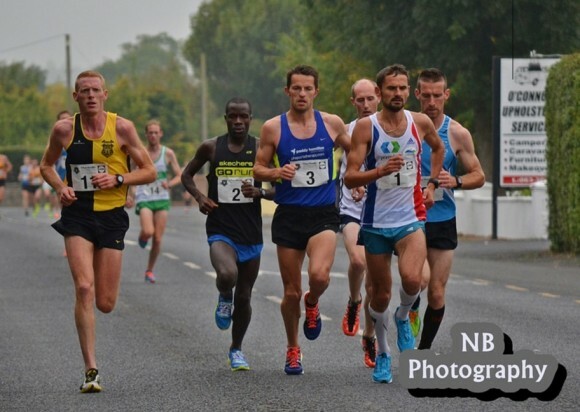 Former Irish Olympic medallist, Sonia O’Sullivan and Love-Hate star Jason Barry are just two of the participants who have signed up for the 2015 Charleville International Half-Marathon. Entries are significantly up on previous years, which indicates that the positive reputation of this event continues to grow. 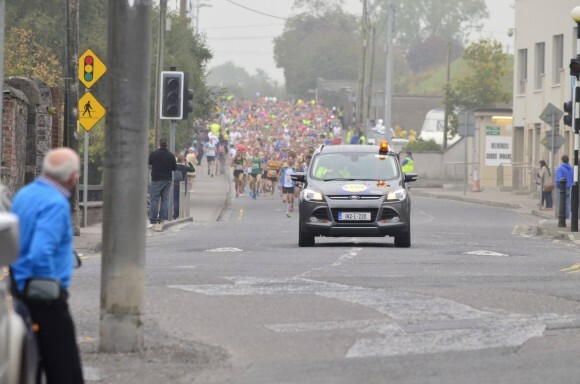 This is the 5th year of the 13.1mile race, which in its first year attracted just over 400 participants to the North Cork town. The Charleville event is popular for a number of reasons, i.e. Everyone can take advantage of its flat course whether they want to set a quick time or whether they want to just get around without too much difficulty. It’s surprisingly difficult to find a flat course in Ireland so the organising club, North Cork AC, have filled a niche here. The event also has the charm of a rural town road race but at the same time, it has all the quality of a top class professional event where it matters with accurate course measurement, closed roads and chip-timing. The race is also exciting in that it offers the opportunity to participate in an event with some of Irelands top distance runners and some International athletes. Over half of the fastest Half-marathon times ran in Ireland last year and in the previous couple of years were run in Charleville. There will be pacemakers in every 5 minute pace-band, for runners hoping to run times all the way from the 1hr 20min back to 2hr 20min, so it shows how inclusive the event is across the spectrum of ability levels.